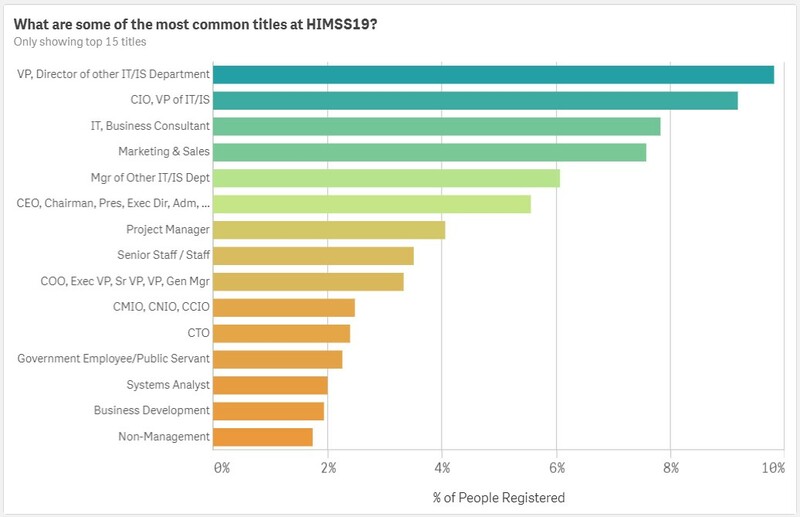 HIMSS19 is fast approaching. 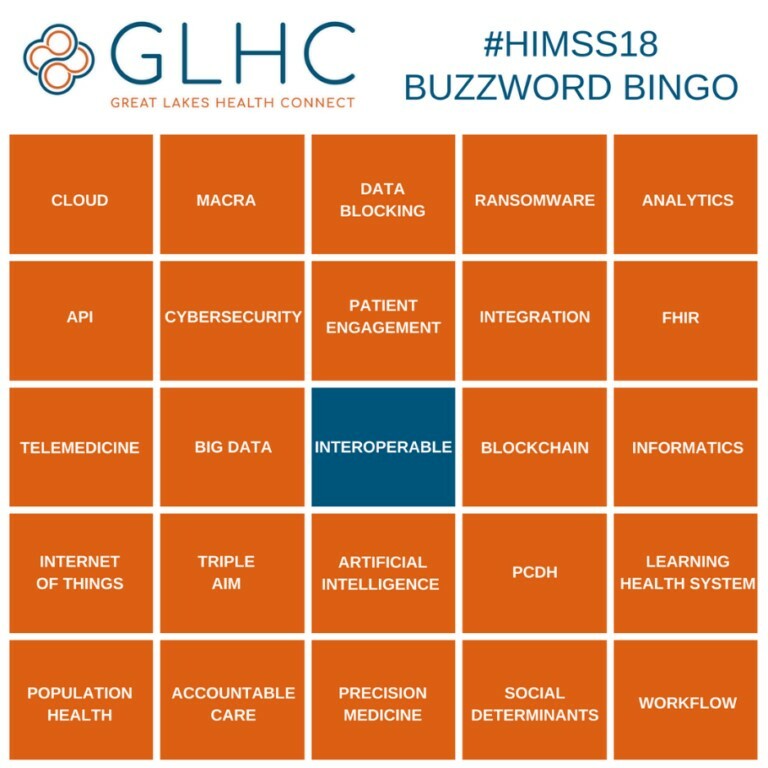 So when I think of HIMSS, I think of all the conversations we're going to have about new healthcare innovations, stories with wow power around better approaches to age-old problems, and of course I think of buzzword bingo. The 2019 HIMSS Global Conference & Exhibition, February 11-15, 2019 in Orlando, is the “leading health IT conference; bringing together 45,000+ professionals from 90+ countries for the education, innovation and collaboration they need to transform health through information and technology – all at one time, all in one place.” Qlik Healthcare will once again host a number of fun and educational opportunities at our spot on the exhibition floor. There are going to be so many trends and buzzwords thrown out. That excites me to not only think about what’s new but what were the previous years’ buzzwords, and how are those things actually getting used (if at all). So, I do like any good data scientist and I take to the social media data haven of Twitter. 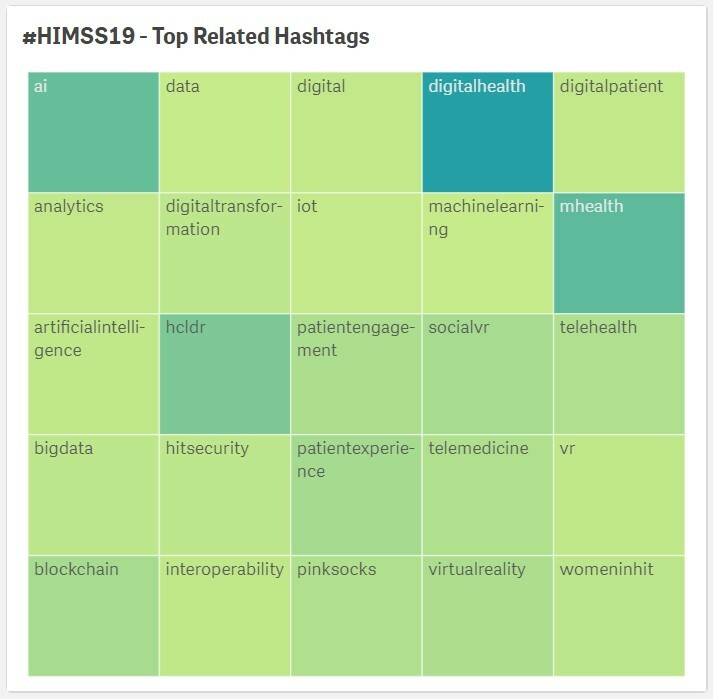 For the past few years, I’ve been analyzing the tweets around the event and I’m excited to see how this will play out for HIMSS19. 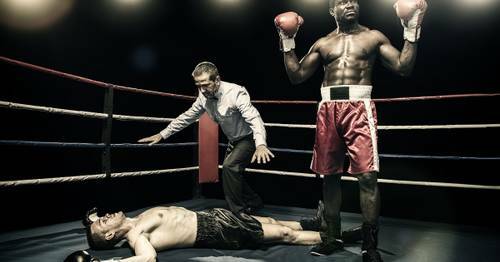 Looks like there is hype again around AI, Blockchain, Digital Health, and mHealth. Yep – interoperability is present yet again (to the dismay of many). With all of these people, what are we doing to make things fun at our booth? We’re bringing bikes. 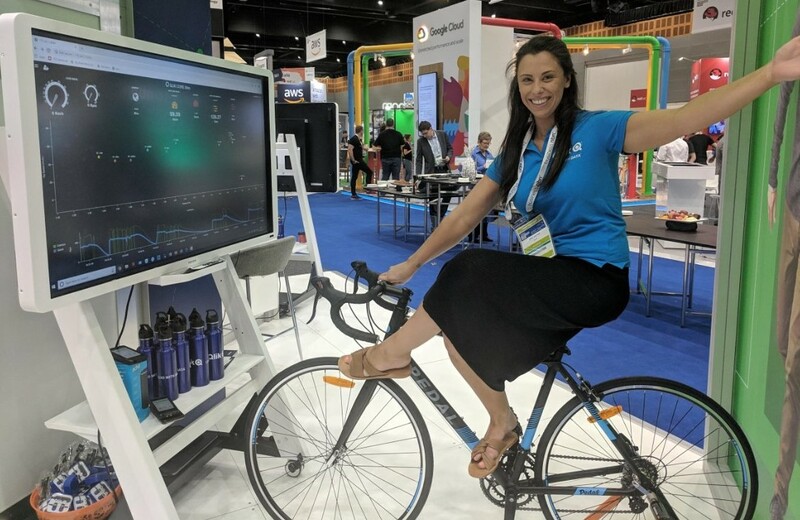 Not just any old two-wheelers – these will be two cycles powered by Qlik Core (sensors and the Qlik engine running on Raspberry Pi’s) in competition for attendees to peddle their hearts out. And it’s all for a great cause, of course! As a founding member of the CHIME Opioid Task Force along with our friends at Nordic, we’re helping to fund the newly created Opioid Health IT Action Center. Every mile you bike will help to raise money for the center, which is designed to provide healthcare organizations with the information they need to implement systems and practices that will positively impact the communities they serve. Before you hop on the bike, you want to make sure you’ve started your day out right. Which brings us to our last B, Breakfast. 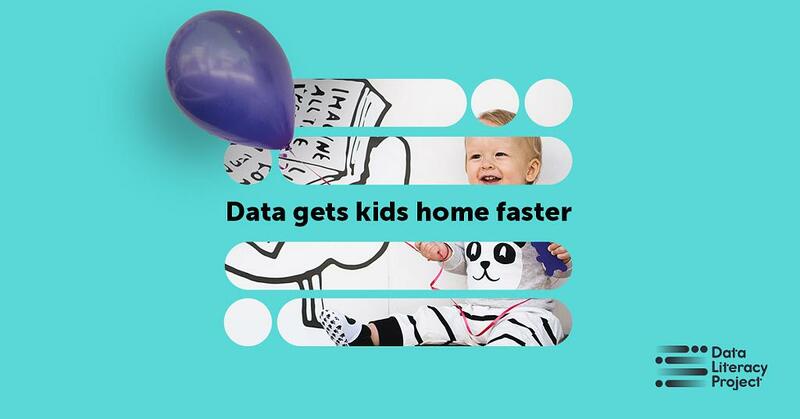 We will be hosting a breakfast education session on Wednesday, February 13th, on all things Data Literacy. Data Literacy, or the lack thereof, is one of the biggest inhibitors to success in data and analytic projects. Too often there is analysis paralysis, and a growing gap between the data that is produced and our ability to consume it. 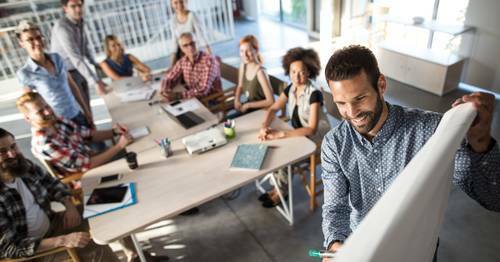 It prompts the question: are organizations getting any better at all in making data driven decisions? We know that data literacy will be one of the defining themes of the 4th industrial revolution, to move us into the analytics age. This session aims to talk about how the data literacy skills gap can be closed, from an individual and organizational perspective, and will help illuminate key characteristics to be developed for a data-drive culture. 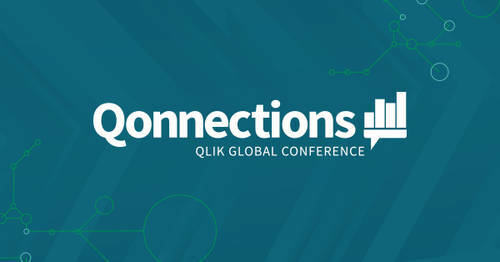 Join Jordan Morrow – Qlik’s Global Head of Data Literacy – for this lively discussion over a nice, hot meal. 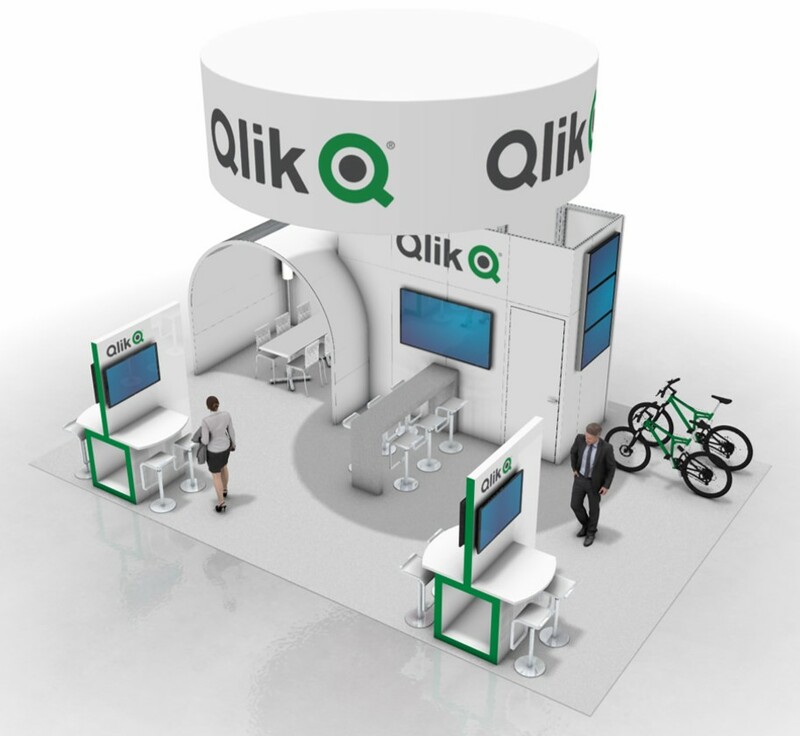 Register for the events and get more details on our dedicated Qlik HIMSS19 page. We’ll be at booth #1871. Qlik looks forward to helping your healthcare organization lead with data. 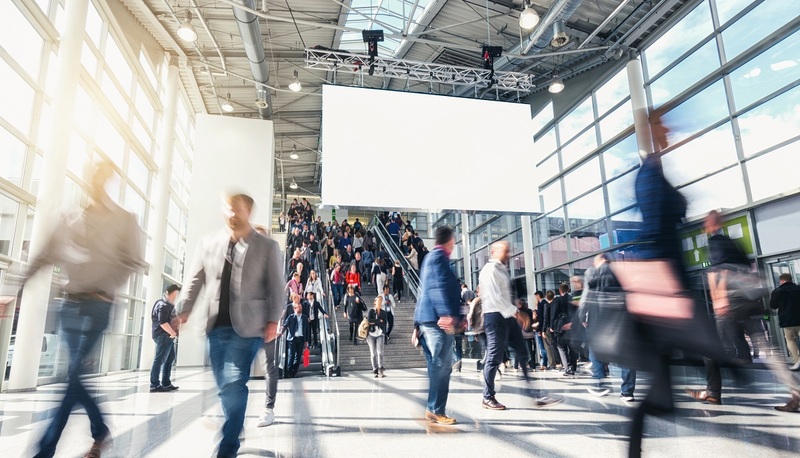 There's a lot to look forward to at #HIMMS19, @JWarbington outlines what to expect this year!